It is a delicious sweet sake made from koji alone. 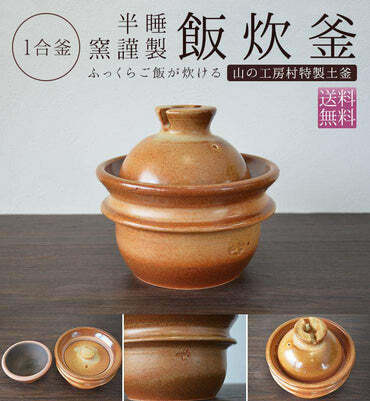 It is the traditional recipe to make sweet sake by mixing rice and koji. This sweet sake uses luxuriously only homemade rice koji It is the finest sweet alcohol made with 100% koji alone. There is no taste, and refreshing sweetness of only koji is attractive. Sweet alcohol is good enough to absorb digestion as it is said to be a drip infusion. Because it prevents summer bathes and rejuvenates, it is also preferred as an older healthier drink. 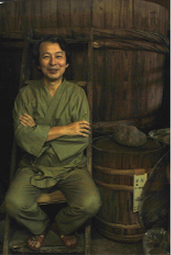 By making such sweet alcohol with homemade koji alone It finished to a more deep flavor. Sweet alcohol of only koji not using pesticide and additives is outstandingly nutritious and delicious It has gained popularity. Sweet sake called "drinking drip" Generally speaking, "sweet sake" means that one that added sake lees with hot water and sugar, There are two kinds of rice which fermented rice koji and rice, but the sweet sake here is the latter one. Add hot water to the glutinous rice glutinous rice and rice koji which you cooked and keep it warm at around 60 ℃. Sweetness of sweet sake is due to glucose in which starch was glycated with enzyme. In addition, many vitamin B groups which are rich in rice koji are also contained a lot. Since this is a component like glucose infusion used for nutritional supplementation, Sweet alcohol is also called "drip infusion". Indeed, during the Edo era, it seems that they were often drunk for fatigue recovery and nutritional supplementation during the summer, which is easy to consume physical strength due to heat. In addition, oligosaccharides are also made during the process of amylase glycosylating starch, It is said that sweet sake not only helps digestion and absorption, but can also be said to be a drink useful for intestinal health. However, drinking too much if you have to be careful when drinking alcohol. Glucose raise the blood sugar value rapidly, so drinking too much at once will put a burden on the pancreas. Let's keep it in about half a glass, or take it with something hard to raise blood sugar. 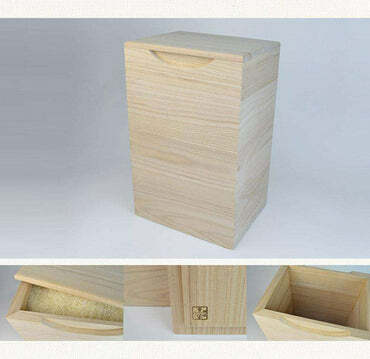 Originally it will make rice wine together with rice and luxury 糀 only Manufactured at. 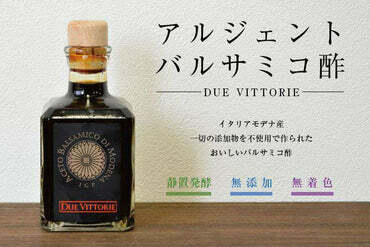 There is no taste coming from other grains and a refreshing wind of only 糀 It is characterized by its taste.